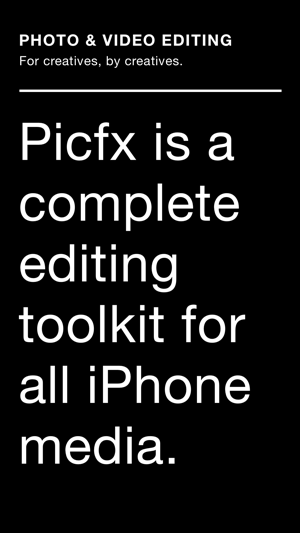 Picfx is developed by a small team of photographers and creators. You downsized the filters to less than half of what you had and made half of the now available filters premium. You also KINDLY removed an entire section of premium filters I bought when I originally purchased this app years ago. Will I be receiving a refund for those? 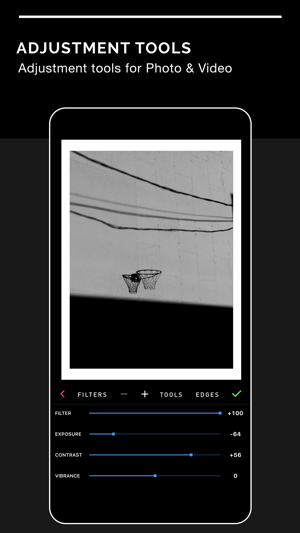 Then you made filters (such as instant film and some of the black & white filters) that previously came when you paid for the app now premium. SUCH BAD BUSINESS!!!! Thankfully I mainly use the PFX filters... but honestly I don't really want to support this app anymore. Idk if your selling this app for free now and so you want to start charging for filters but I don't really care for your reasoning. I paid for this and have been supporting this app for years. This was previously my favorite app for filtering photos. You did your customers dirty... 😕💩I would highly suggest against this app and especially don't purchase any of their premium filters or in a year or two they might decide to just remove them! Premium filters were only introduced in 2016 so it's impossible for you to have paid for them years ago. Instant Film & Black and White have always been premium since their release in 2016. Please use our restore purchases function found in the top right menu of the camera roll in Picfx to restore purchases you have previously made that may not be showing up after updating. 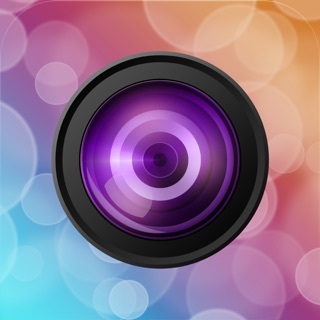 This app used to be so cool, and my go to for editing pictures to give them a pop. But all of the features I loved are gone - I redownloaded without reading the reviews, and lemme tell you, that was a waste of time. The old filters that were cool and special on this apple are gone: bokeh, texture, lights, galaxy. What use is there for this app now? Literally all the filters are built into smartphones now. There’s no need to download an additional app, let alone pay for basic filters that don’t differ from competing apps. I’m not surprised to see all the other reviews saying the same thing. But it doesn’t matter, we’ll be ignored. 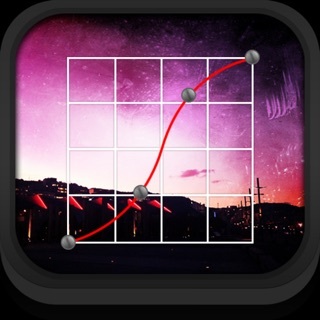 Don’t download this app, it’s a waste and you’re better using your built in filter editor in your photos. Definitely deleting. Unfortunate. 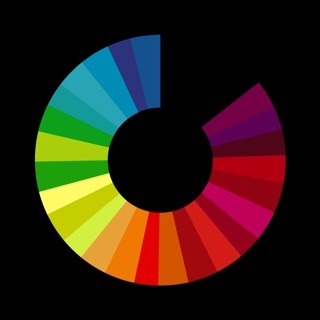 All our colour grades are custom built in house and cannot be found in any other apps; we've also been doing this for 9 years - so that make me think the competing apps you are referring to are the ones that are offering something similar to us. Picfx is created by two creatives trying to make a product for our family, friends, colleagues, peers, and individuals that we respect. It's not about you, you're right. People tend to write negative reviews when they are upset; but don't realise they are hugely outweighed by our 4.5 star rating which is created by happy customers. It's just the unfortunate nature of the Apple App Store review system and Internet comments in general. 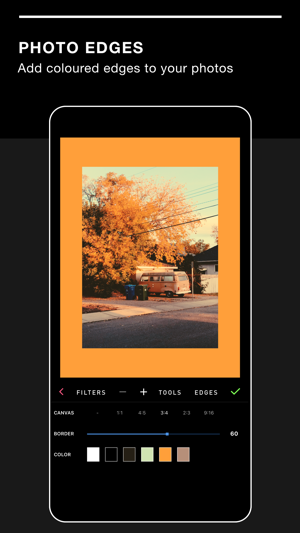 I rarely use this app for photo editing or preset filters. 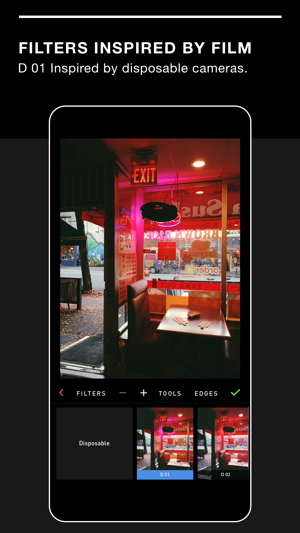 My primary app is VSCO cam and it works for most things I want to do. I kept PicFX and used it only occasionally when I wanted a special effect for a photo, mostly light leaks, bokeh, sparkles, galaxy type stuff. The silly trendy stuff that can make a sup-par selfie more fun. I opened it today and was confused to find none of those things. Thought I was crazy at first, and checked all my other apps before coming to the review section. No reason to keep this app around now. 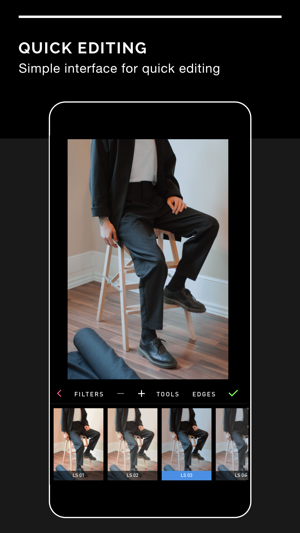 I am sure it does its new job fine, but why would I switch from VSCO?